Cavity Wall Insulation is a simple process by which insulation is injected into this cavity through a carefully designed pattern of holes. 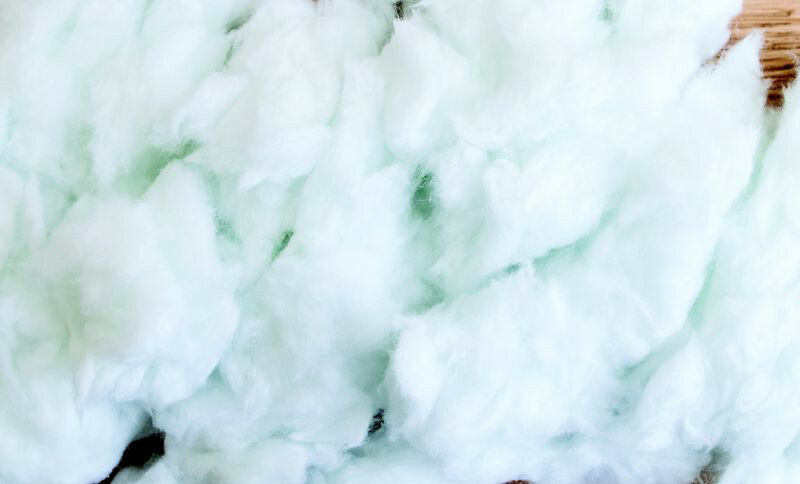 The insulation system is designed so that any water that does enter the cavity can drain away, whilst the insulation reduces the heat loss through the wall. There are a number of different products, or systems, each of which must pass stringent technical requirements laid down by the British Board of Agrement or alternative independent approvals body. All systems are “fit and forget” and require no servicing, maintenance or adjustment. Mineral Wool insulation is a cotton wool like material produced from either rock wool or glass wool, and is used in the majority of installations. 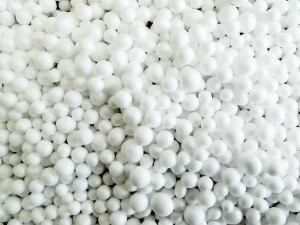 Bead is made up of small expanded polystyrene beads normally injected with a binder. Urea Formaldehyde cavity wall insulation was introduced into the UK in the late 1960’s and involves the injection of a water based chemicals system that produces an insulating foam in the cavity.